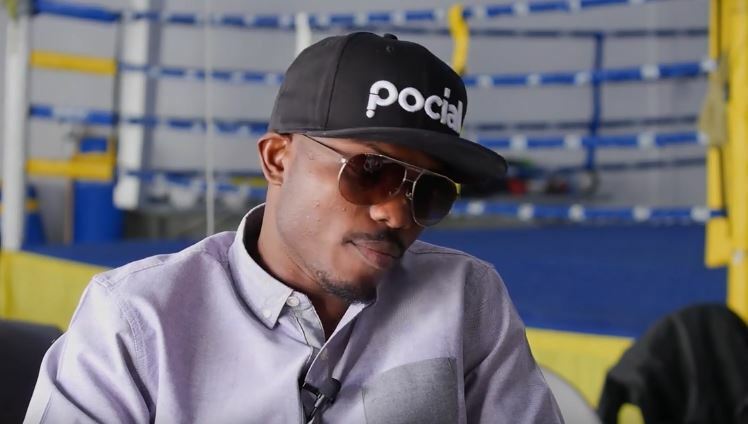 Former world champion Timothy Bradley knows Manny Pacquiao well having shared the ring with him and is backing his former opponent to do a job on Broner when they fight in the new year in Las Vegas. Indeed, Pacquiao seems to be starting out as a strong favorite in the fight but writing off the younger Broner completely doesn’t seem like a wise choice for anyone to make. Pacquiao knows that his American foe will be motivated once again ahead of his first ever pay per view fight. He also knows that you don’t become a four weight champion like Broner did for nothing.